CNet’s sources claim the new wireless PowerBeats earphones will use Apple’s new H1 chip. The buds will also support “Hey Siri” and may have better battery life than the AirPods. The current PowerBeats design has a wire that connects the two earbuds. With the new redesign, they’ll still have a sporty, sweat-resistant design, but forgo the wire. Apple came out with its updated AirPods this week, bringing Hey Siri support, better wireless connectivity from the H1 chip, Bluetooth 5.0 and wireless charging. The new PowerBeats would give customers an alternative to AirPods with more bass and a more secure fit. 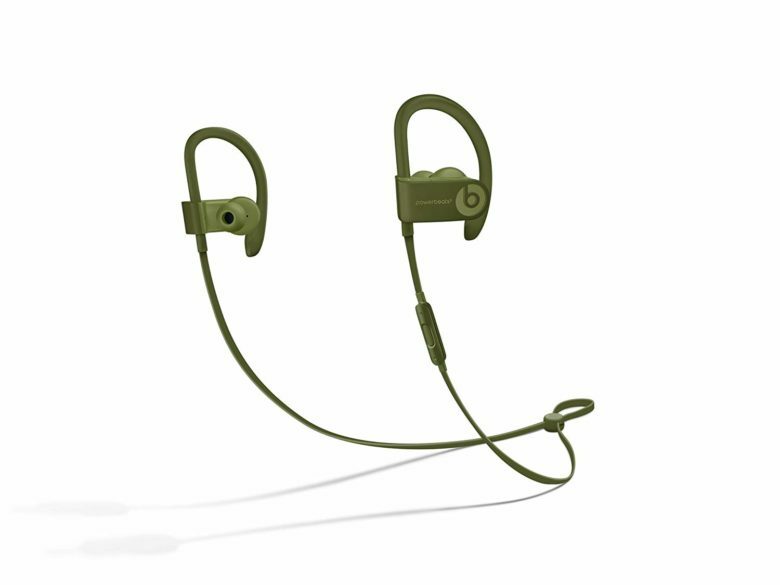 Pricing details on the new PowerBeats wireless hasn’t been leaked yet. The current model retails for $200, but there are lots of deals that put them under $100. Beats headphones and earphones usually cost more than the market average, so we wouldn’t be surprised if the new buds cost more than $200. Apple is expected to unveil a slew of new services at an event on March 25. The company put out a number of new hardware products this week leading up to the event, including a new iPad Air, iPad mini, Apple Watch bands, iPhone cases, 5K iMac Pro, updated MacBook Pros and more. It’s unlikely that the new Beats headphones will be mentioned at all during the event, but at least that gives us more new hardware to look forward to this spring.